Vancouver native Kimi Hamaguchi is an accomplished violinist who has performed throughout North America, Asia and Europe. She studied at the Cleveland Institute of Music with David Updegraff, Western Michigan University with Renata Artman Knific and the University of British Columbia with Paul Kling. Kimi has been the recipient of many fellowships to music institutions such as Le Domaine Forget and Le Centre D’Arts Orford in Quebec, the National Orchestral Institute in Maryland, the National Repertory Orchestra in Colorado, and has toured Asia with the National Youth Orchestra of Canada. Kimi has been a member of both the Britten Pears Orchestra and Britten Pears Contemporary Music Ensemble in the UK, and gave the British premiere of Lukas Foss’s 5th String Quartet. 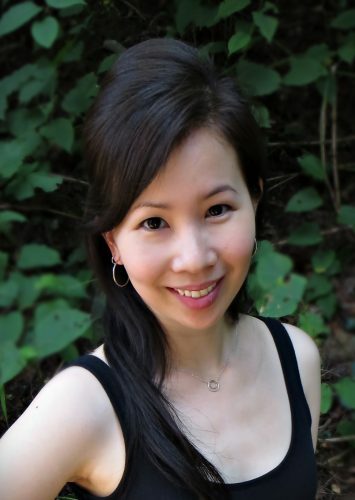 An enthusiastic orchestral musician, Kimi has performed with notable orchestras such as the Pittsburgh Ballet, the Oregon Symphony and the Vancouver Symphony Orchestra.